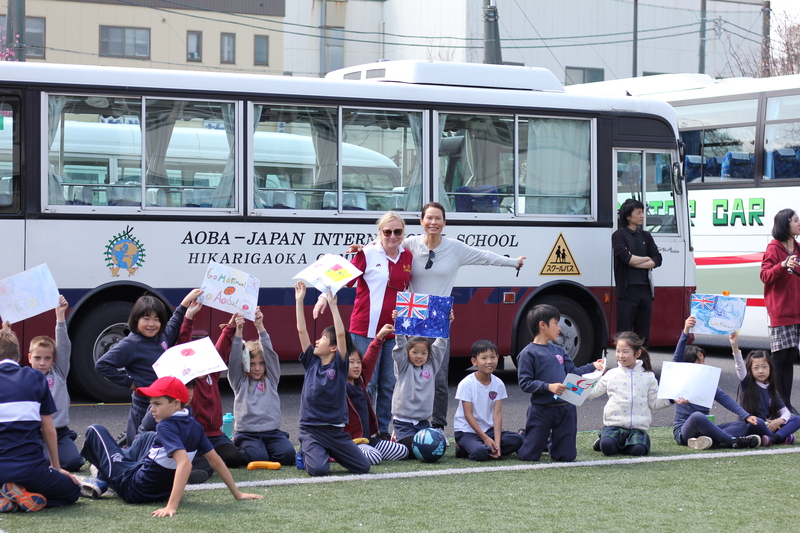 Founded in 1976, Aoba-Japan International School (A-JIS) offers diverse international education to students from kindergarten through Grade 12. 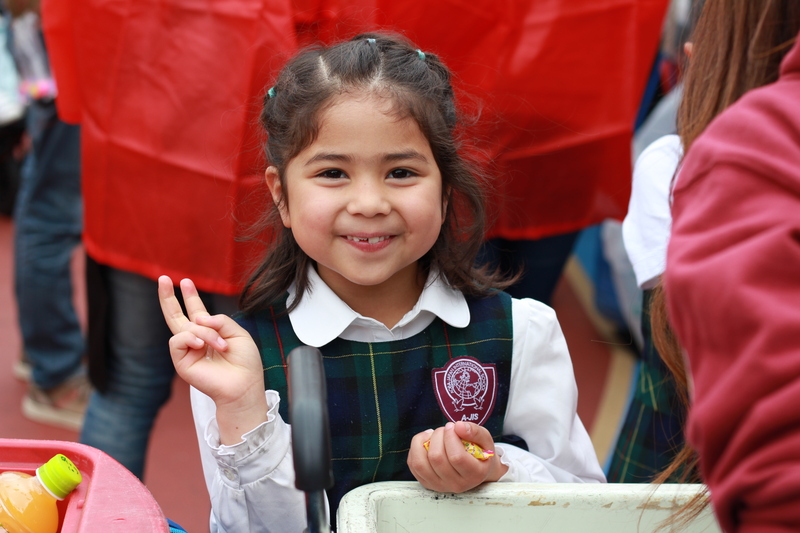 The school focuses on developing the skills important for business, diplomacy, engineering, human resource management, filmmaking, medical support, fashion, and historical research in every child, from day one at the school until their graduation. 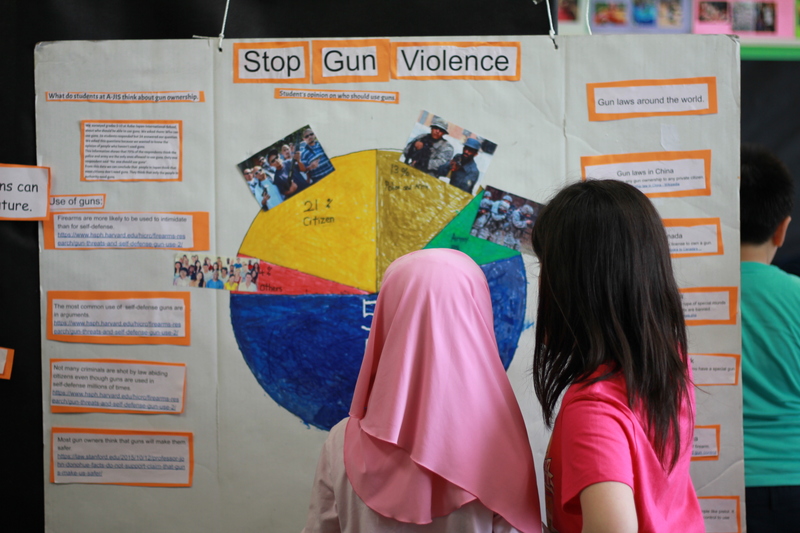 The A-JIS program incorporates Global Coaching equipping students with essential skills to leverage cultural differences and utilize their strengths within groups during activities and assessment. 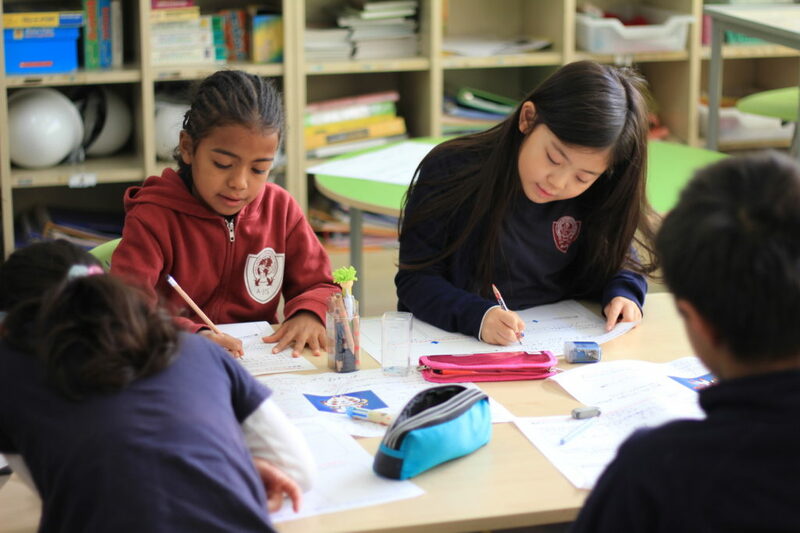 A-JIS has — and will continue to be — a school where Japanese and foreign students learn in a mutually supportive environment. Core instruction is in English. 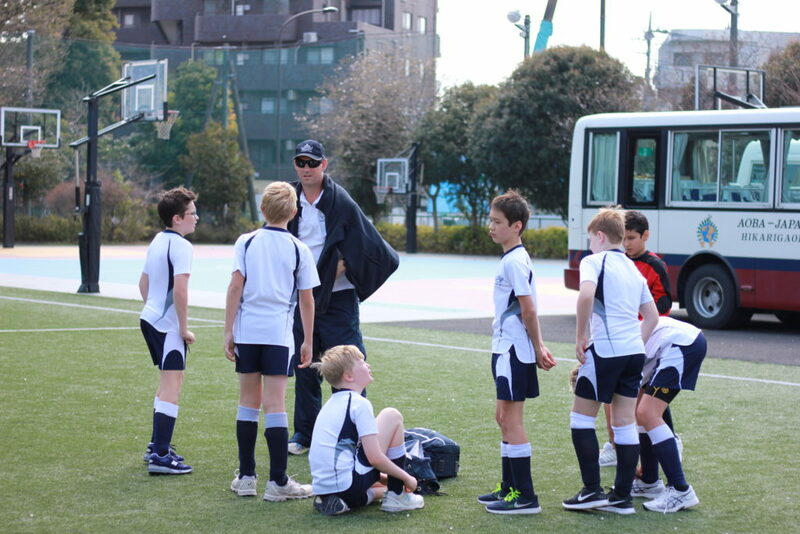 Aoba-Japan International School believes that students should reach their full potential as international citizens who are dedicated to learning and who are inspired to succeed in an ever-changing world. 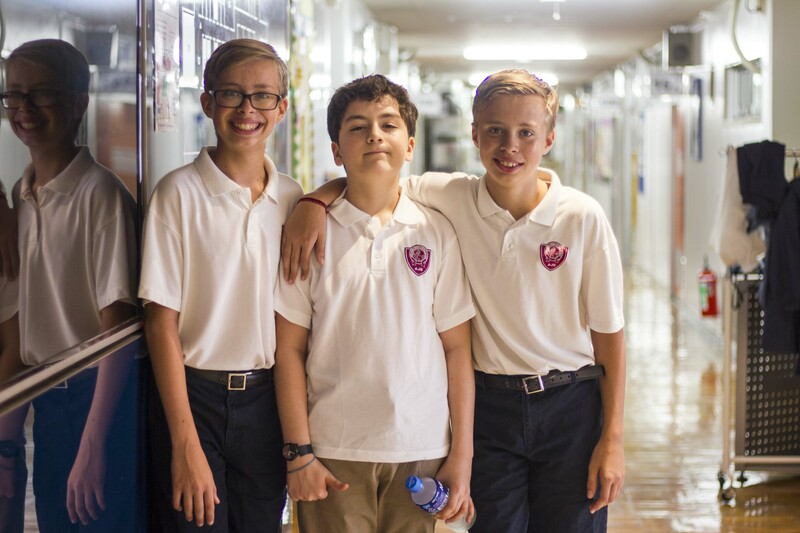 Through its international curriculum, the school aims to develop future global leaders, entrepreneurs and innovators, effective communicators, wise risk takers and effective problem solvers. Challenge Camp … and more! 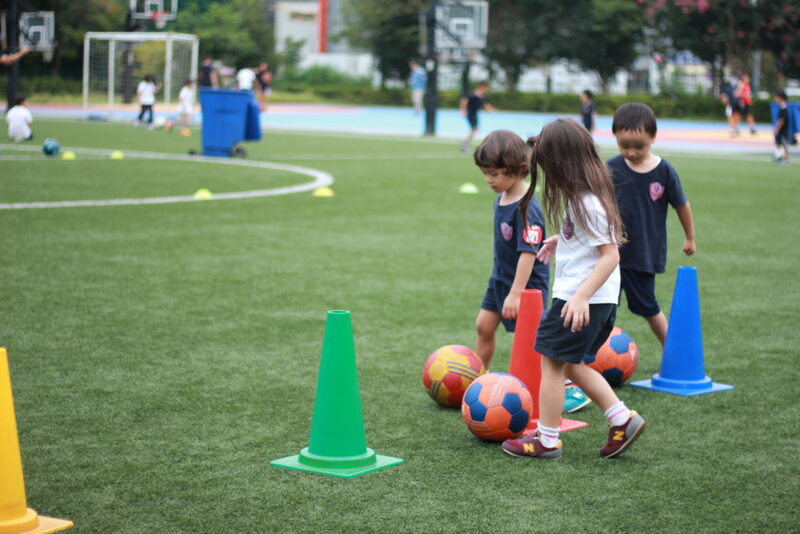 Aoba-Japan International School provides a continuum of international education for learners aged 3 to 18 years old. 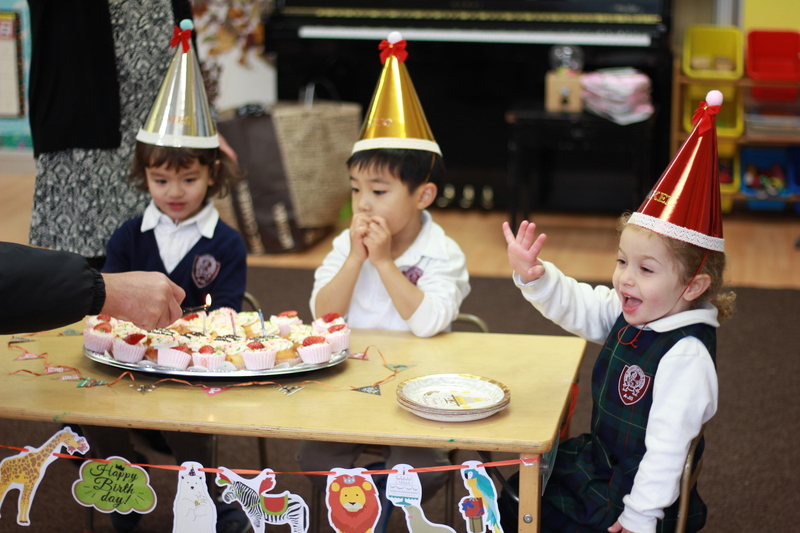 A-JIS’s Primary School provides a challenging and nurturing environment in which children thrive and which sets a sound educational foundation for all subsequent learning. 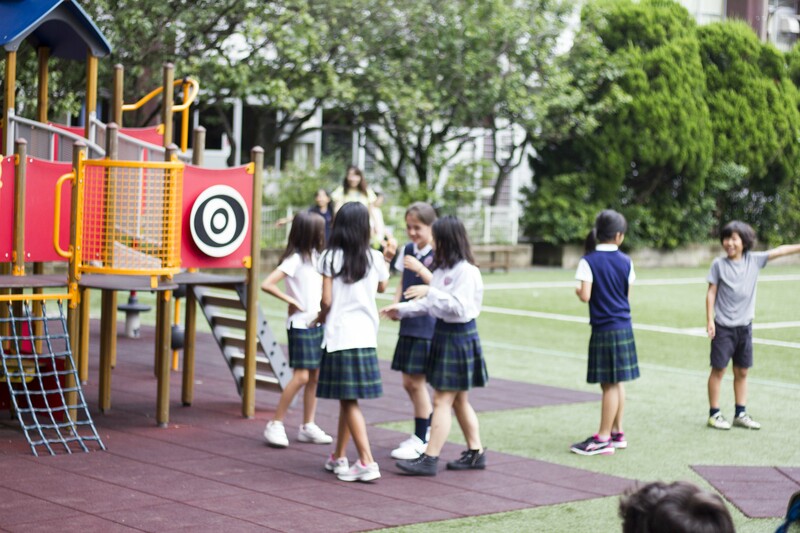 A-JIS has adopted the International Baccalaureate Primary Years Program (PYP) as the curriculum framework, providing an international standard education to every child. 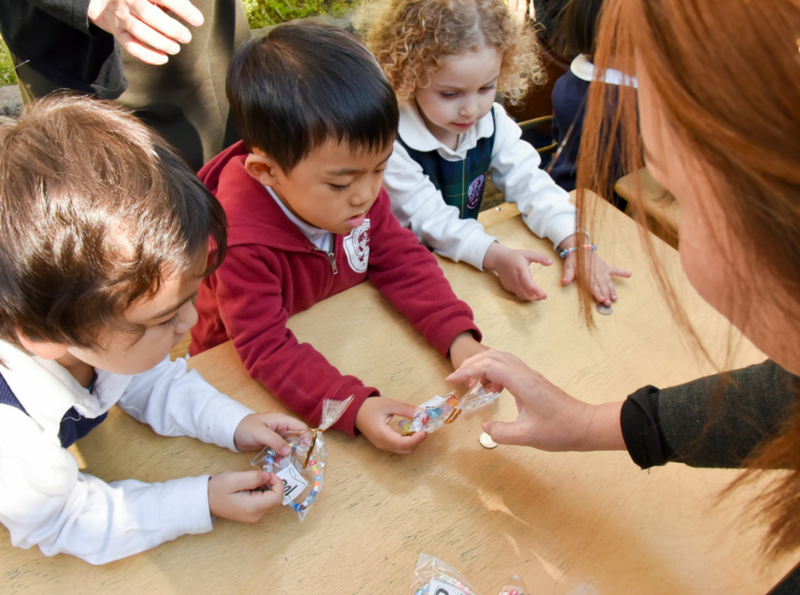 PYP learning is designed to encourage curiosity in an integrative way. A balance is sought between the acquisition of essential knowledge and skills, development of conceptual understandings, demonstration of positive attitudes, and taking responsible action. 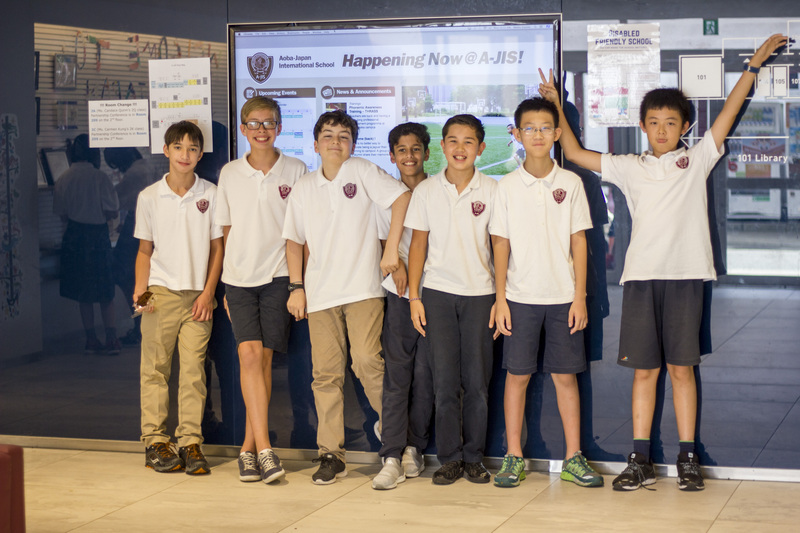 In its Middle Years Program, A-JIS emphasizes the core values of Global Leadership, Entrepreneurship, and Innovation by teaching effective communication skills, problem-solving, and wise risk-taking. 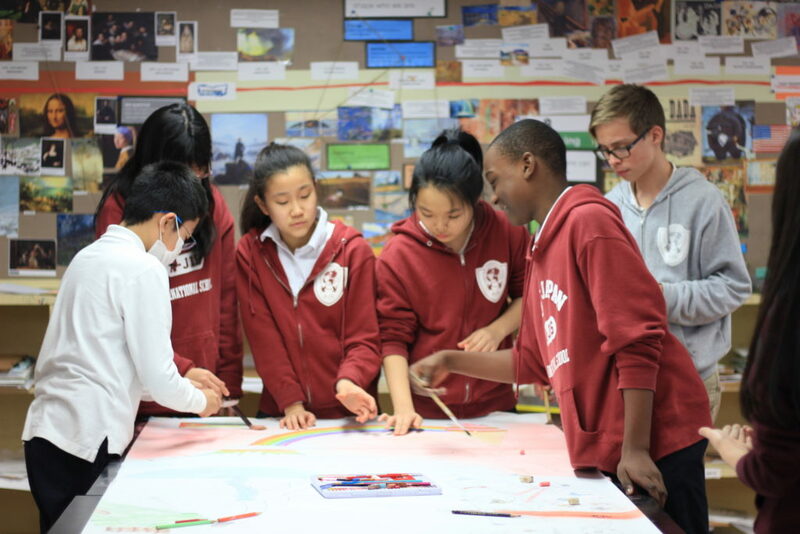 Adopting an interdisciplinary, inquiry approach, the school teaches within the contexts of areas covering Language and Literature, Language Acquisition, Individuals and Society, Global Leadership, Mathematics, Design, Arts, Sciences and Physical Health Education. 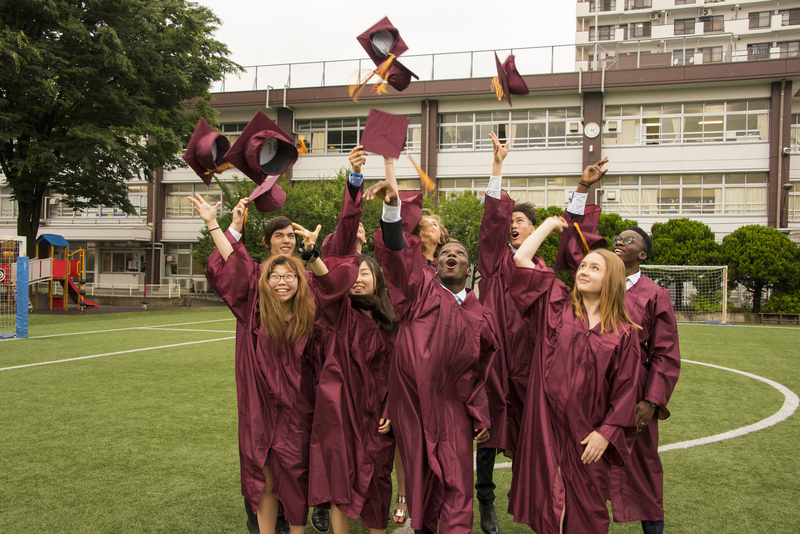 In High School, A-JIS provides multiple pathways for students, including the internationally recognized IB Diploma Program (IBDP) and the A-JIS Global Leadership Diploma (GLD) program. The GLD program prepares learners for effective participation in a rapidly evolving and increasingly global society by providing an environment where they are coached to enable them to determine their own educational pathways. By focusing on their passion and enablement, GLD learners are coached (and learn to coach) to develop the skills and attitudes of successful, happy leading citizens able and willing to make a positive change in the world. Identifying their passions, and building pathways to multiple options in their chosen field, hands ownership to exceptional young people who then create the greatest possibilities for their future starting from today. Language development based on proficiency criteria to identify individual student needs. Highly effective, attentively constructed pull-out and push-in support models. 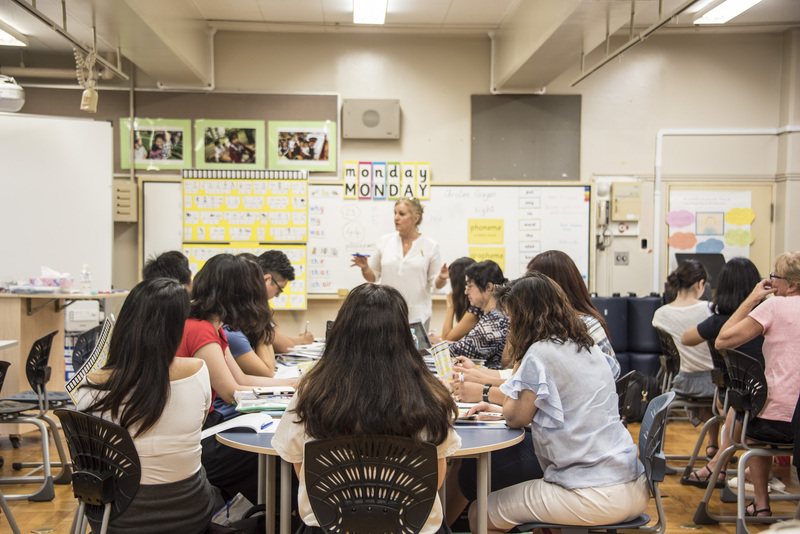 The engagement of all classroom and EAL teachers in the teaching of English. 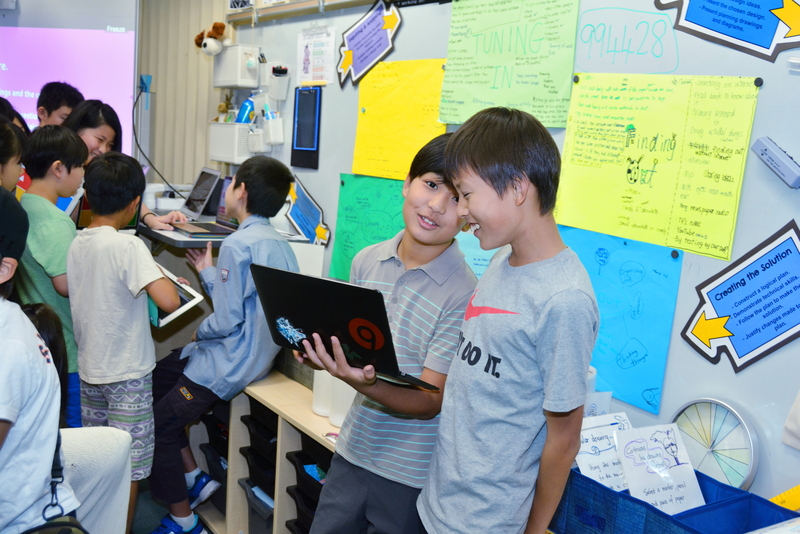 Individualized English Proficiency Plans (IEPP) for all EAL students. 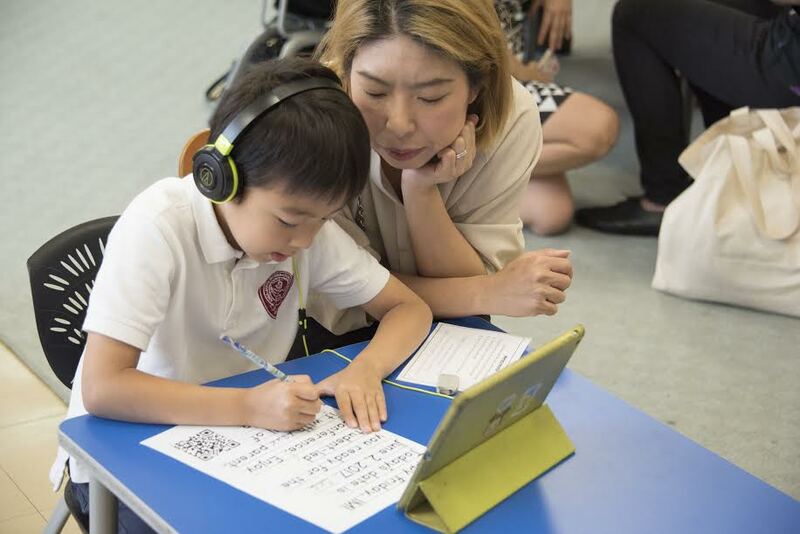 Parent support and systematic homework programmes. 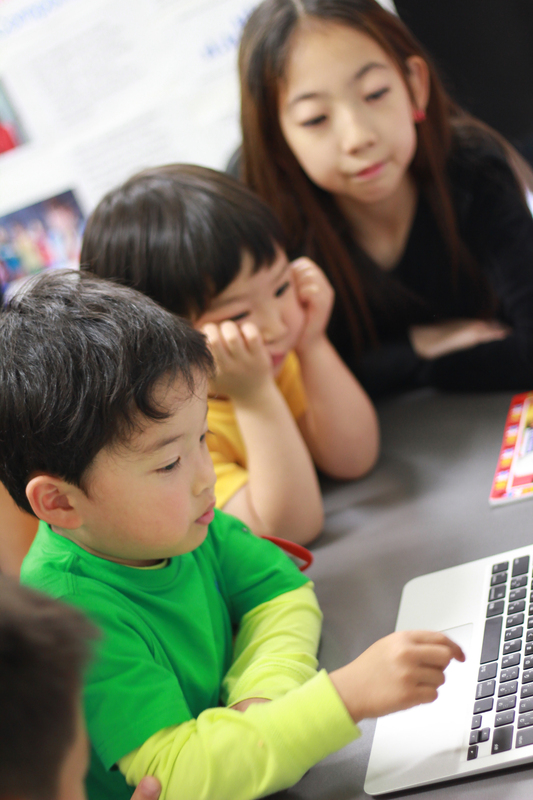 Three-stage EAL to grade level assessment cycle using the WIDA Model assessment. 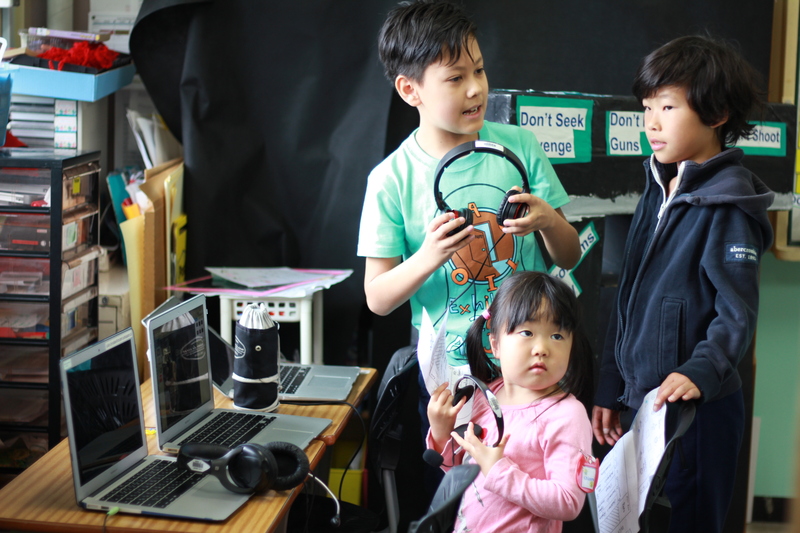 As well as having a strong IB Japanese program for fluent speakers, A-JIS also ensures an extensive provision for those who are non-native Japanese speakers. 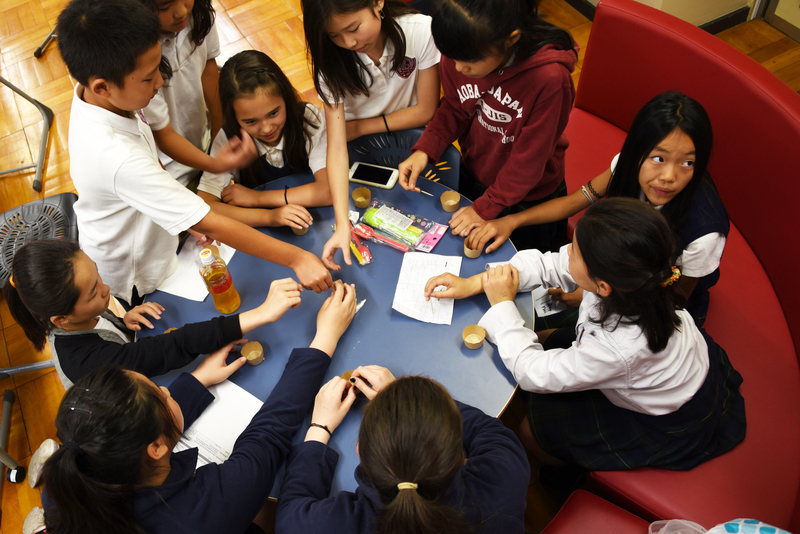 In the Middle Years Program, students move through a series of six phases within the school’s IB Japanese Language Acquisition (JLA) program over the five years of the program. The JAL and JLA programs are designed with an emphasis on developing both linguistic and cultural awareness and integrate the customs of Japan in line with teaching the language in its written and spoken forms. 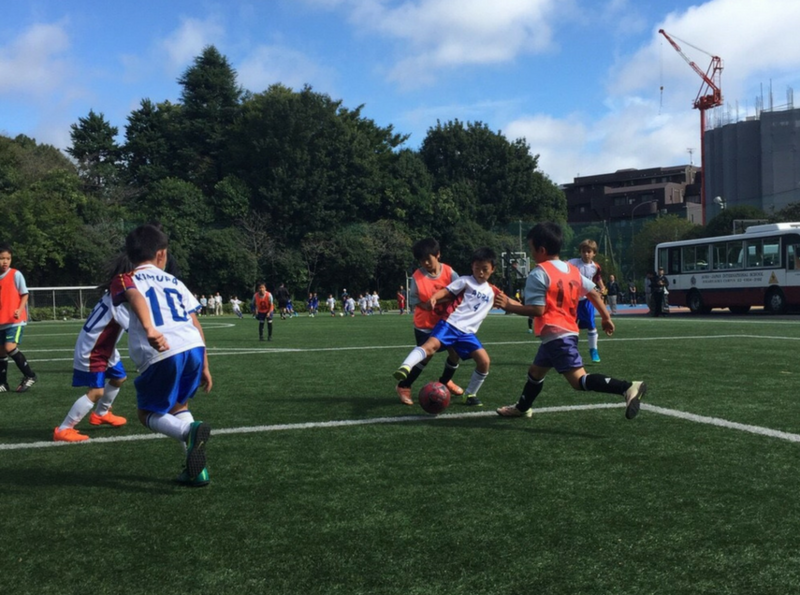 A-JIS After-School Program (ASP) is a series of engaging activities every weekday after school between 3:30 p.m. and 5 p.m. Those include soccer, dance, band, handbells, basketball, taiko drums, volunteering, painting and more. See the full list here. 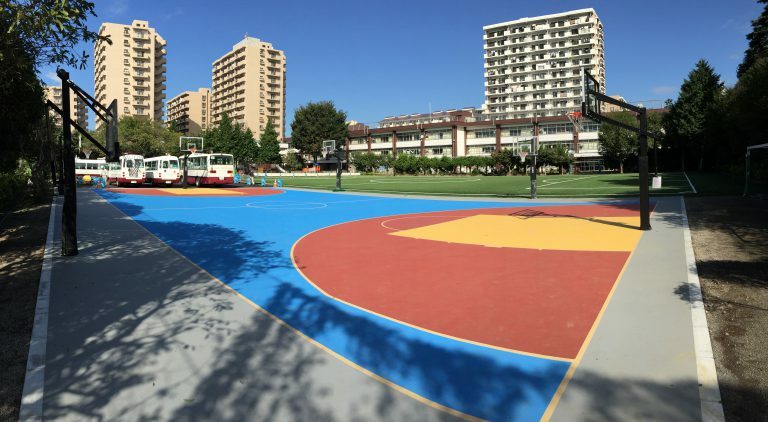 For more information, contact Aoba-Japan International School here.